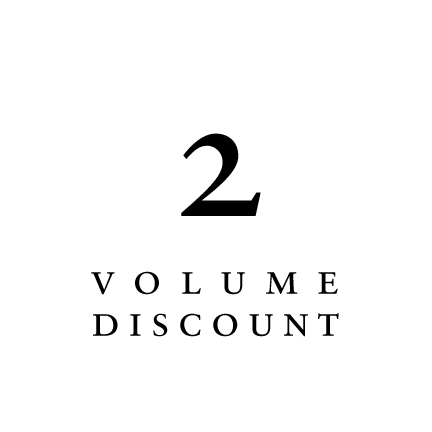 Buy two back volumes at a discounted rate. Buy two back volumes for only £14.00. 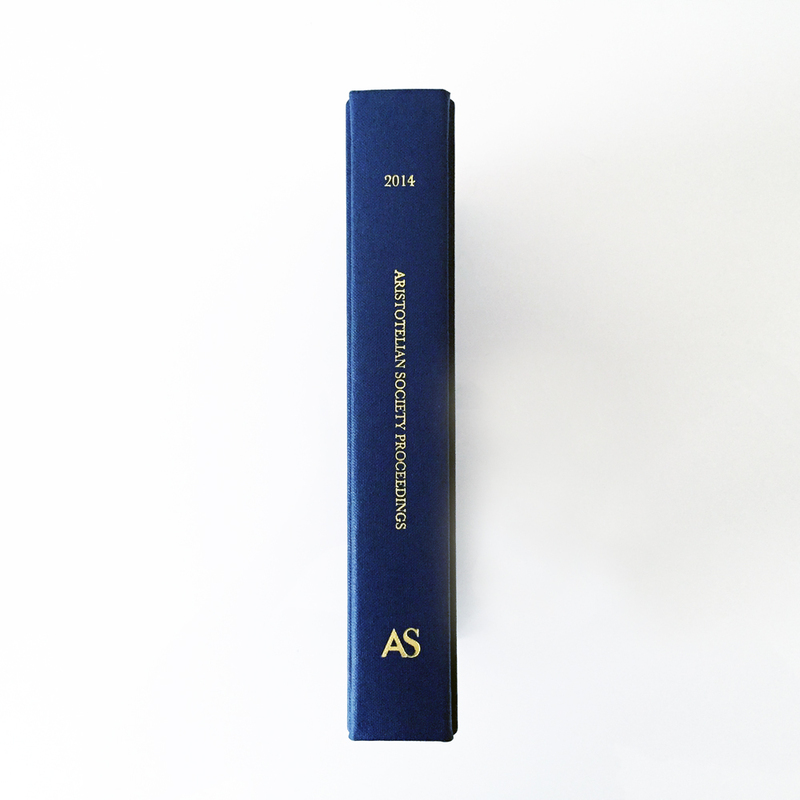 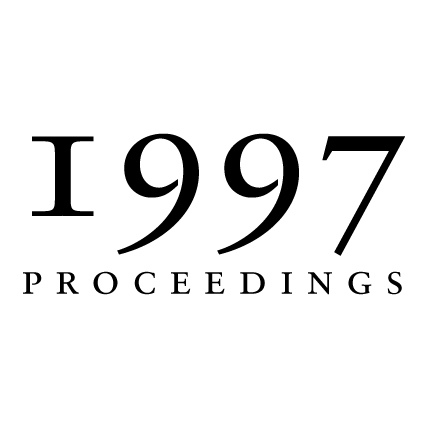 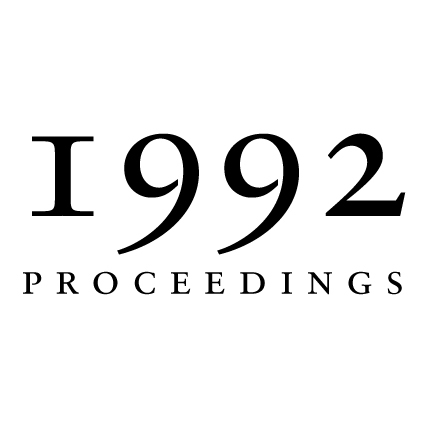 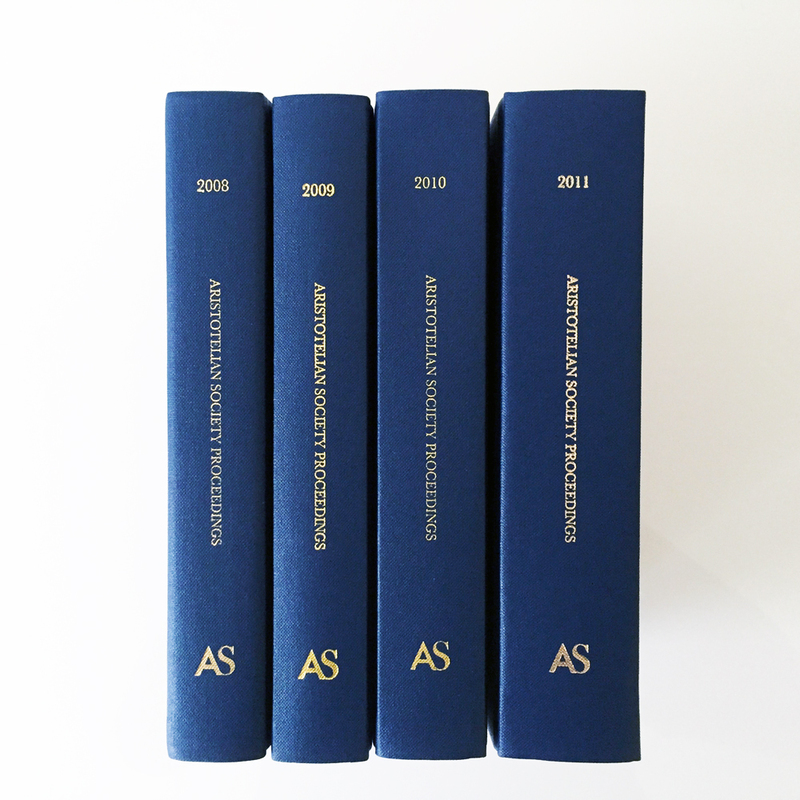 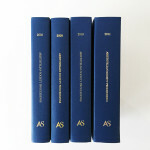 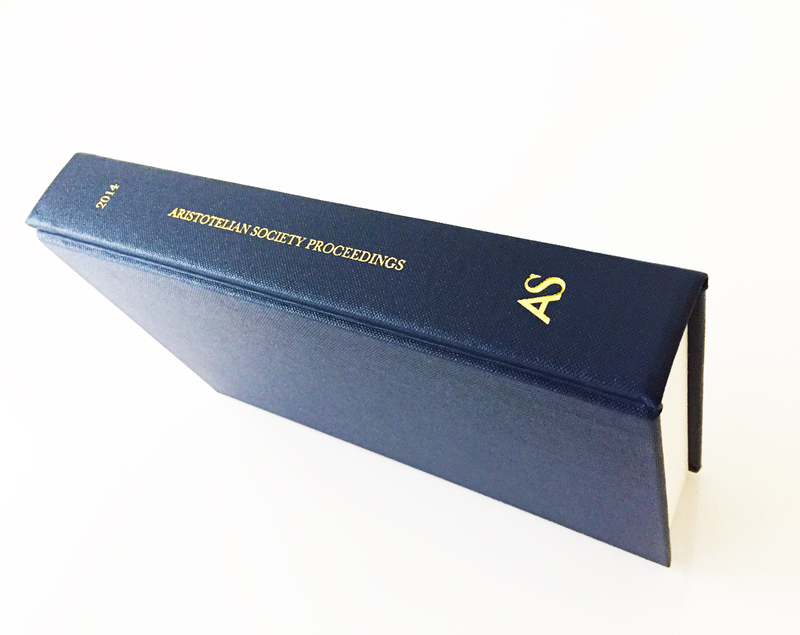 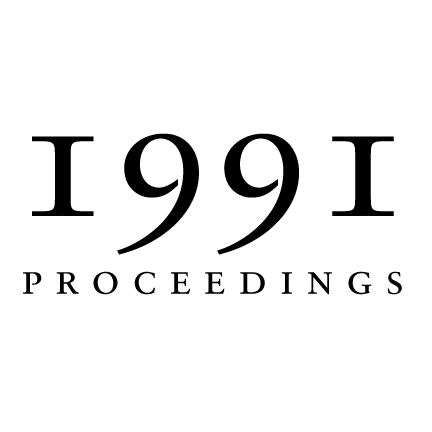 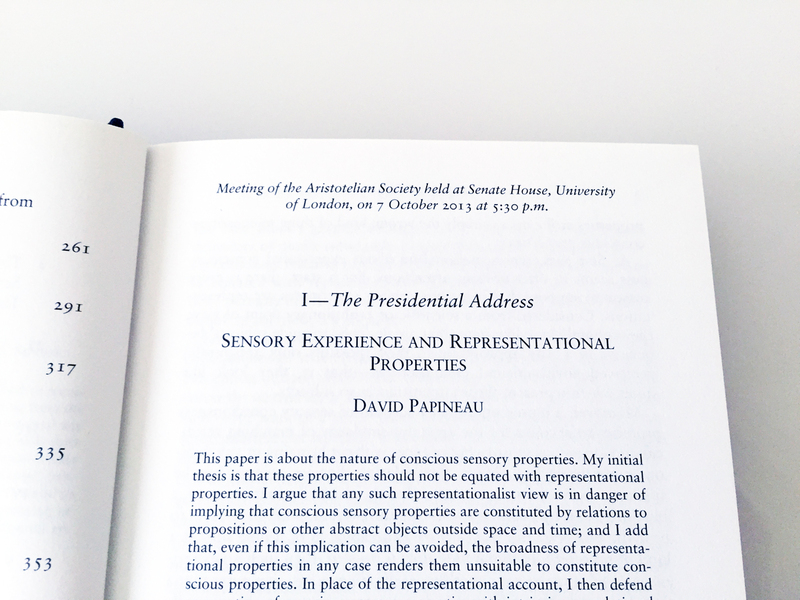 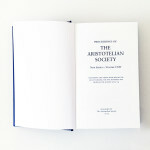 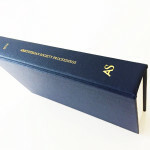 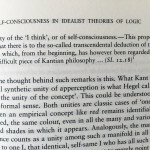 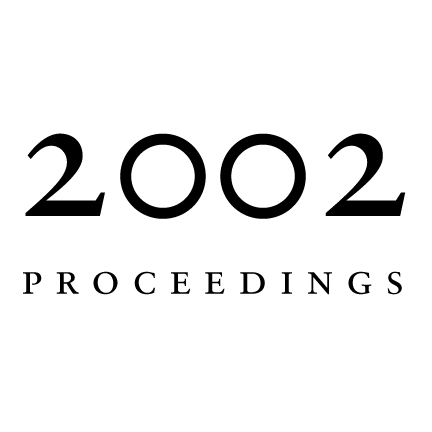 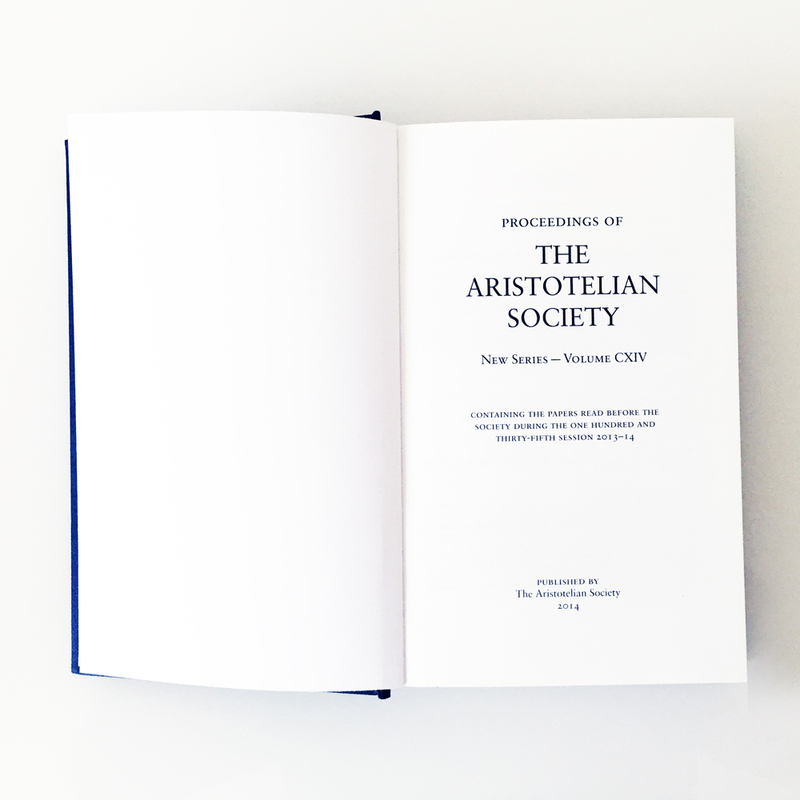 The hardcover volume of the Proceedings of the Aristotelian Society is printed in black on an 80gsm white book wove stock accredited by the Forest Stewardship Council (FSC). 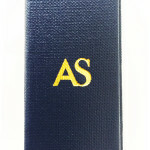 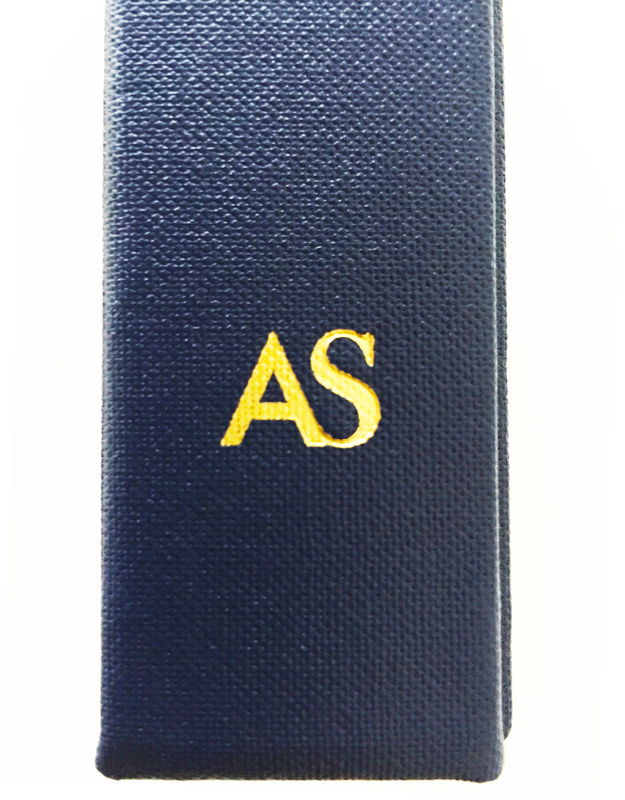 Binding is in dark blue Arbelave Library Buckram over 2500 micron boards blocked in gold on the spine. 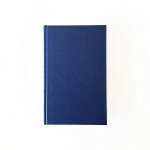 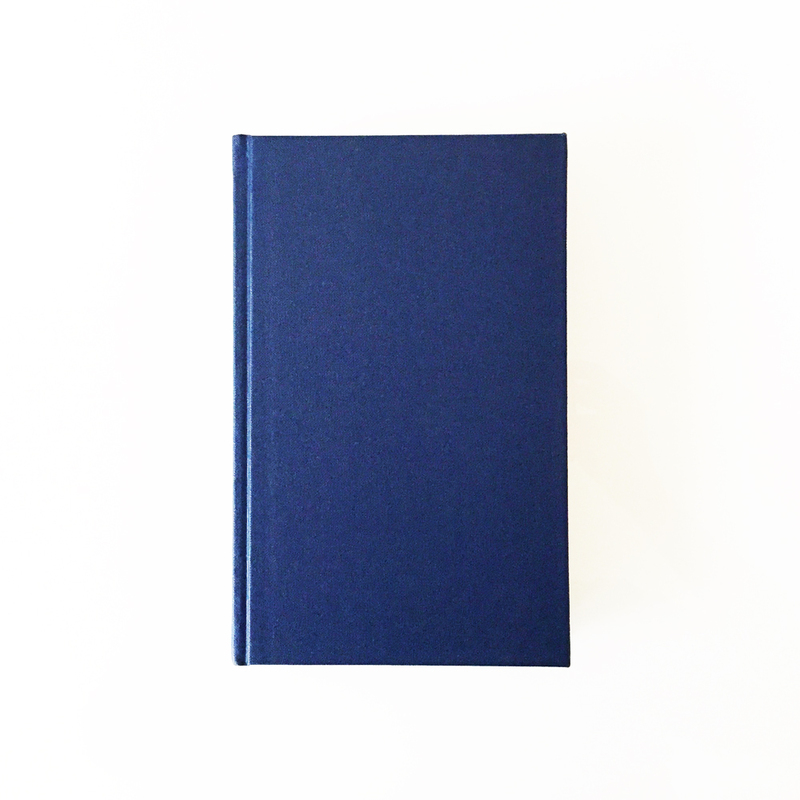 This makes for a strong, attractive and durable book with a scuff resistant and wipeable cover.